The most important device we tend to damage or loose are the keys. Our technicians are equipped with several types of keys for automobiles, homes, drawers, and cupboards etc. We understand how annoying it gets if a part of the key breaks inside the keyhole while we try to open it. Therefore, it becomes highly imperative to rely on a dependable locksmith during such moments of frustrations to deliver key duplication solutions round-the-clock. Capitol Locksmith Service has been dedicatedly catering to all the key duplication needs of the Miami, FL community with the promise of quality service and economical rates. In the near-perfect world of locks and security, there’s no room for error. A small mistake can have serious repercussions later. 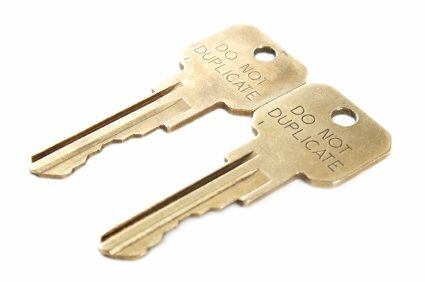 Therefore, when entrusting your key duplication needs to someone, you need to ensure that it’s a professional. Inexperienced technicians from hardware stores or lock shops may not cut the key properly. While a key that refuses to work can be quickly identified, an improperly cut key will work at first but in future, the key may wear out or become inoperable. Only a professional with an eye for detail can get key duplication right and that’s why you need Capitol Locksmith Service to service your request in Miami, FL area.